Are you a business owner? Do you have a website and and Instagram page? The two go hand-in-hand. Let’s talk about the “S” word. Selling. We only have one link on Instagram and 15 seconds to impress people who open that link. Let’s make the most of it. I urge you to read this whole article. 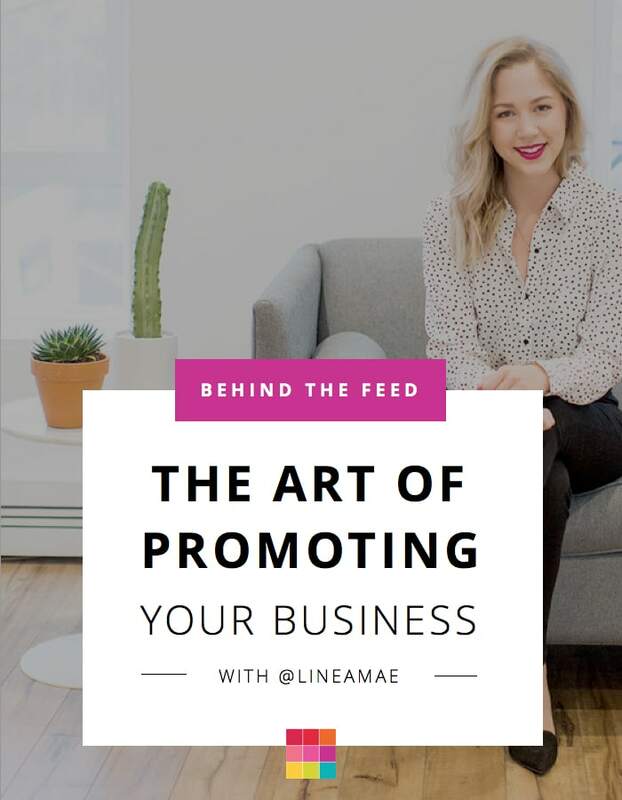 Liz from @LineaMae spills her tips to create a top-notch sales page and how she uses Instagram to grow her business. Hi Liz! Can you please introduce yourself to everyone? Hi! My name is Liz White and I’m the owner of Linea Mae. 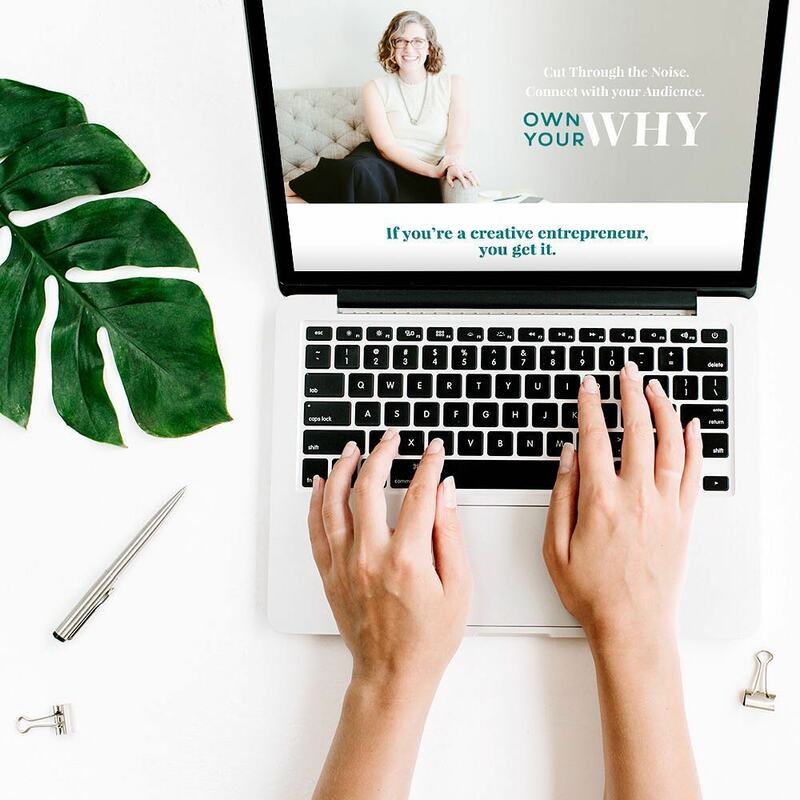 Linea Mae is my business where I get to work with incredibly ambitious business owners to design their business to sell. I do this through sales page design and strategic coaching. 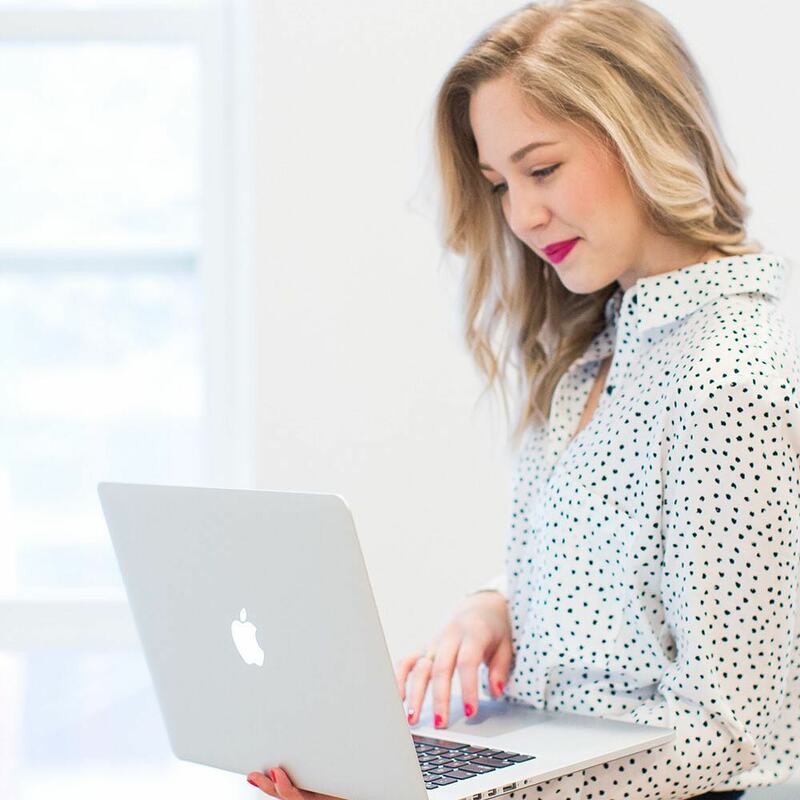 The main key to designing a business to sell is taking a look at the back end of your business to make sure that everything you’re doing is both intentional and in alignment with your brand… but also, ultimately, leads to more sales and happy clients/customers. That’s where strategic coaching comes into play, because sometimes you need someone to come in and help you get hyper-specific about what you need to to to get to where you want to go… and an easy plan to follow instead of the chaotic mess of your internal to-do list. I like to say that I help business owners turn their chaos into dollar signs! A lot of our readers are creatives & business owners. We’re all here to better ourselves, learn and take actions. We need to talk about the elephant in the room – and your expertise: Designing to sell. “Sales” is often seen as Voldemor – “He-Who-Must-Not-Be-Named”. But let’s be honest, we need to talk about it. Tell us, what defines a good sales page? A good sales page leads your audience through curiosity to clarity to conversion. It removes any mystery that might surround what you’re offering (services or products) and makes sure that people know exactly what they are going to get, how they are going to get it, and when. I see a lot of service providers putting up hoops for people to jump through just to find out more information about what they are trying to sell – which is a big mistake. You want it to be easy for someone to decide if they want to work with you or not, and lay out exactly how to make that happen. How can we know if our sales page is not performing well? If you’re spending too much time in your inbox answering questions about your offer – that’s a red flag. Your sales page should answer any question someone might have about your offer and limit the amount of time you spend in your inbox. Your sales page is a filter, an automation tool, and a sales rep. It should improve your workflow, not add to it. 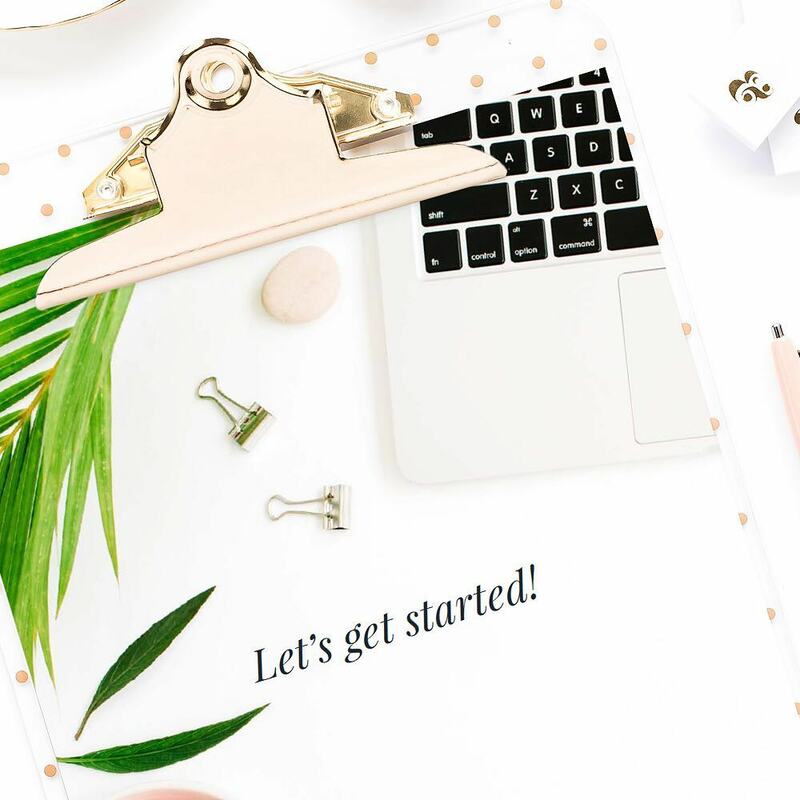 What are your top 3 tips for fellow business owners who are ready to step it up? Be ruthless about what isn’t working in your business. Listen to your audience and take action on what you learn. Let’s now talk about your Instagram. If you could choose only one word to describe your feed what would it be? 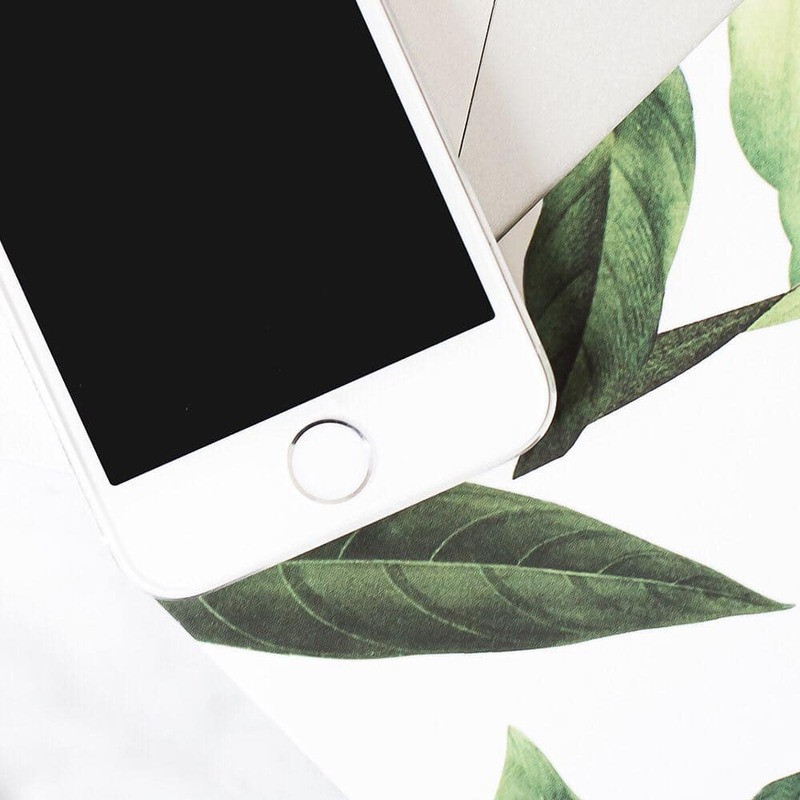 How is Instagram helping you and your business? Instagram connects me directly with my audience in a way that no other platform does right now. How do you “sell” on Instagram? What works for you? Giving value to my audience and consistently talking about how I help business owners is how I sell without feeling sleazy. I mix passive and direct selling, with an emphasis on how people have access to me for free first. Most of my clients have been following me for months before booking with me, which is important for me to pay attention to. In the beginning we think that talking about your offer once is selling, but it isn’t. Consistently showing up, engaging with your audience, helping them freely, that’s all a part of selling both yourself and your business. People buy from who they like and trust. How much time do you spend on Instagram? How far in advance do you plan your feed? I visually plan out my feed a few weeks ahead, leaving space for more “spontaneous” posts in between. Then I’ll typically write in my captions the day I post them. How is Preview helping you? And what would you say to someone who isn’t using it yet? 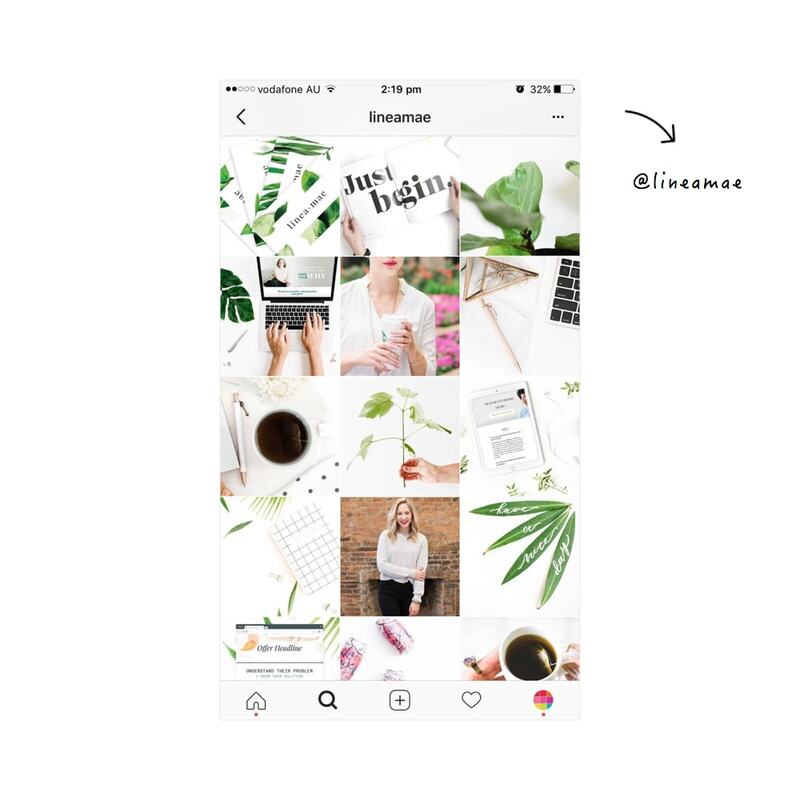 Preview is a super easy way to visually plan your feed – which is the #1 reason I use it. It’s also really helpful for maintaining the format of the caption if I write them ahead of time to post later (some other apps don’t retain formatting). I would say if someone isn’t using it yet and they want to start being more intentional about their feed that they should give it a try! I think the hashtag groups are really awesome – I don’t use them as much as I should but it’s really helpful to be able to have your different hashtags at the ready. That’s it! Thank you Liz for sharing your knowledge and Behind the Feed with us! You can find Liz on Instagram and on her website. Tell me in the comments, which tip resonated with you the most?